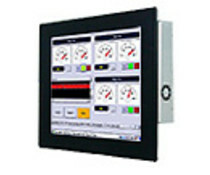 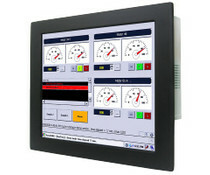 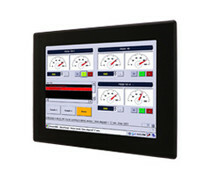 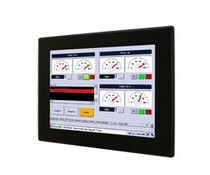 Winmate, founded in 1996, is a world leading company specializing in industrial displays and touch screens. 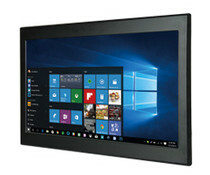 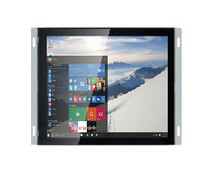 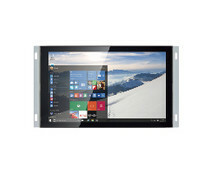 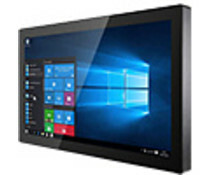 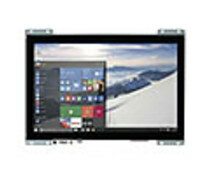 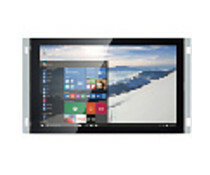 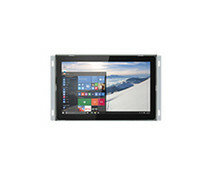 In addition to these products, the product consists of Winmate of digital signage, embedded panel PCs, rugged mobile tablet PCs and handheld products. 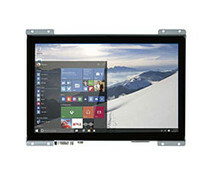 The products are Winmate to deploy as maritime, military, logistics market, the heavy and light industry and the medical industry in all markets.